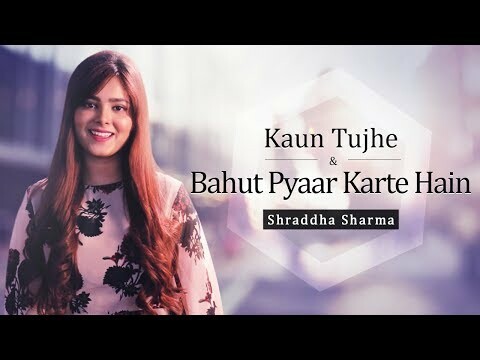 Often dubbed as the First Lady of YouTube in India, Shraddha is the first Indian artist who gained popularity through her beautiful renditions of popular tracks that she uploaded on YouTube. She started at age 15 and now few years down the line has a huge social fan following. 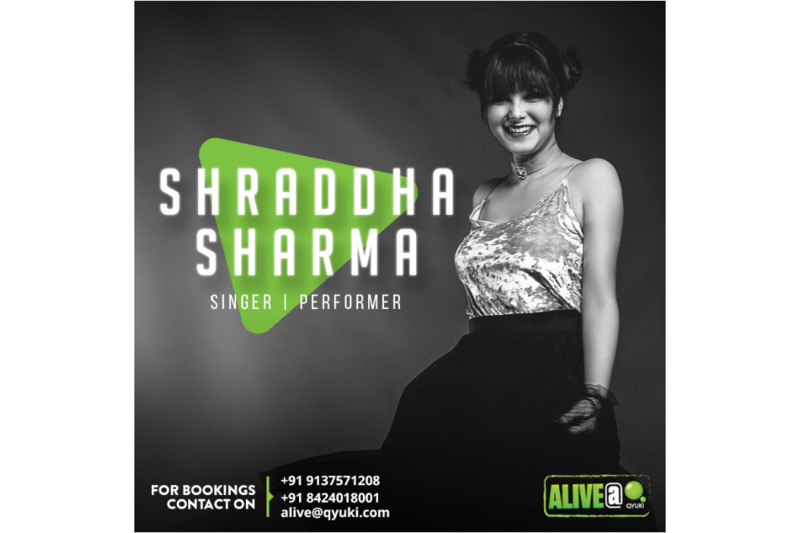 Known for her melodious and soothing tracks, While performing Live, Shraddha can weave a spell on any audience through her voice. Her popularity, especially on social media platforms, has also seen her snag some brand deals making her one of the most sought after Digital Stars.